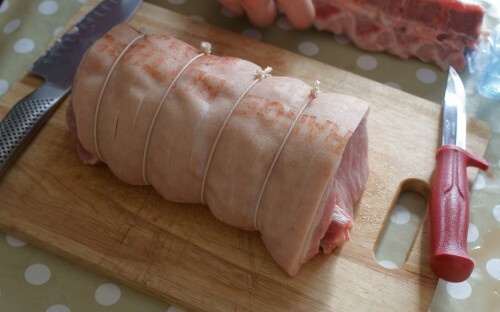 These are the recipes I cook time and time again and some that are worth the extra effort. Enjoy! 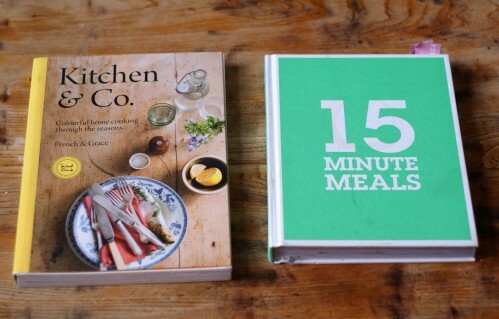 Two of my favourite cookbooks at the moment – Kitchen & Co and Jamie’s 15 minute meals. 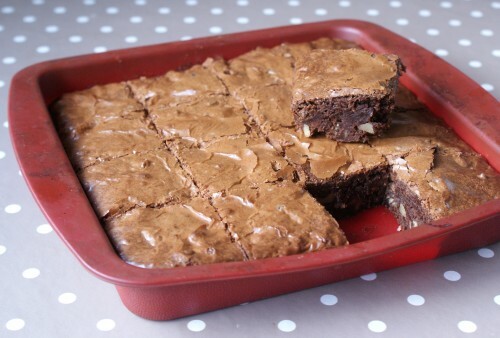 This brownie recipe from Dan Lepard is my new favourite. I’ve made it many many times and each time people claim they are the best. brownies. ever. 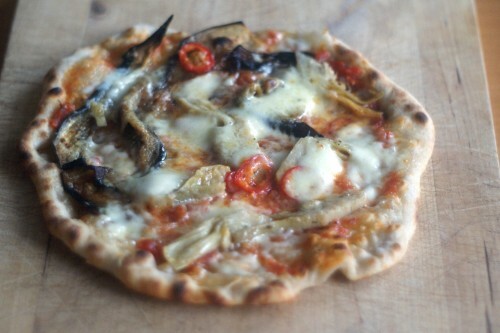 My tips and tricks for making really good homemade pizza, even without a pizza stone. 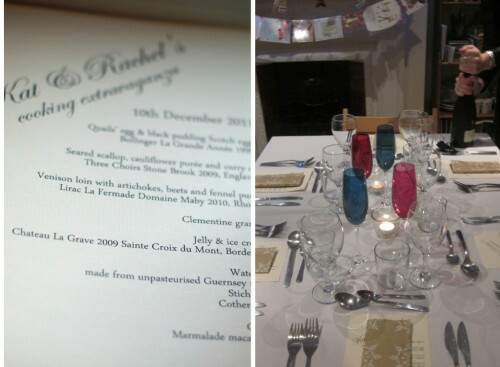 I cooked a 7-course meal, with matching wine, with my long-time cooking partner in crime, Kat. 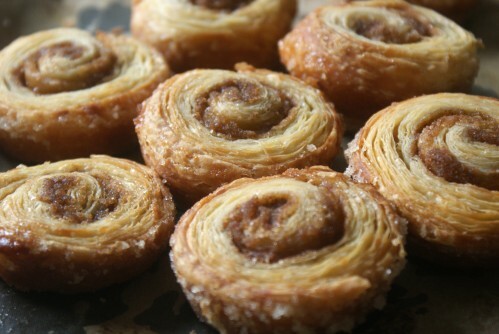 Some pictures and all the details of the delicious food! 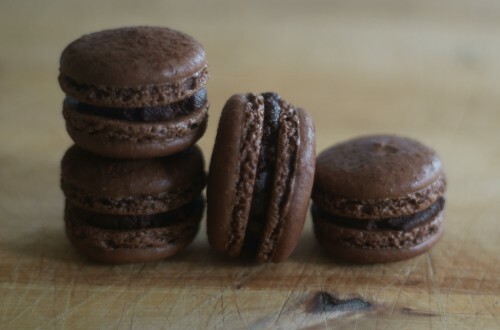 My chocolate macaroon recipe with lots of tips and tricks for perfect macaroons. 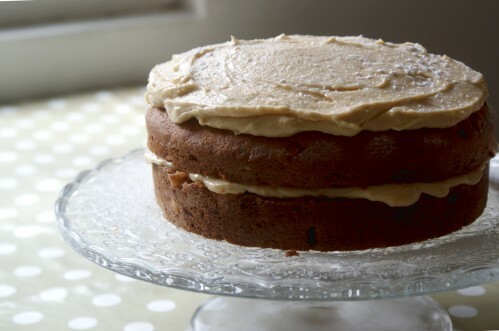 A collection of my favourite summer recipes. 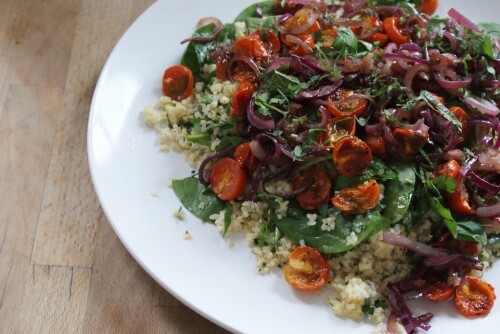 It may not always be sunny outside, but vegetables don’t get any better than they are right now, these are my favourite ways to make the most of them.